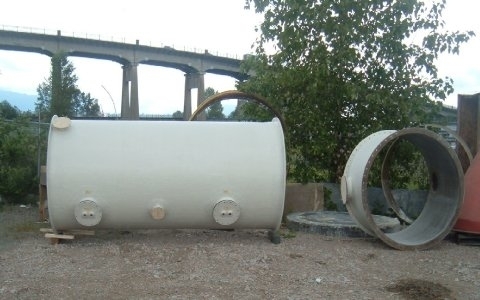 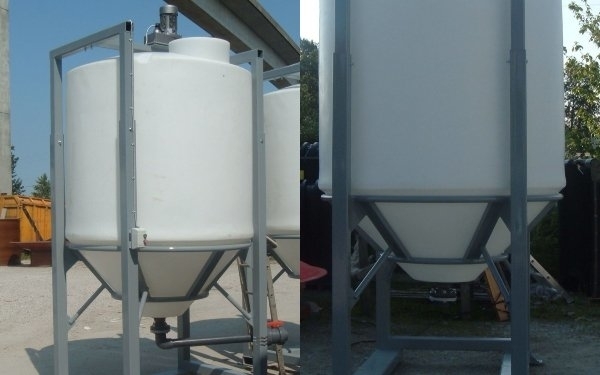 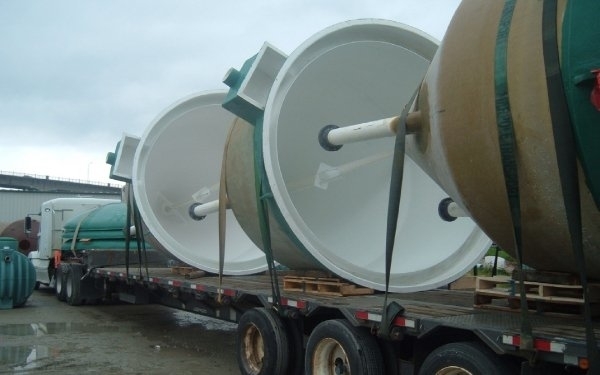 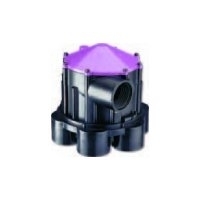 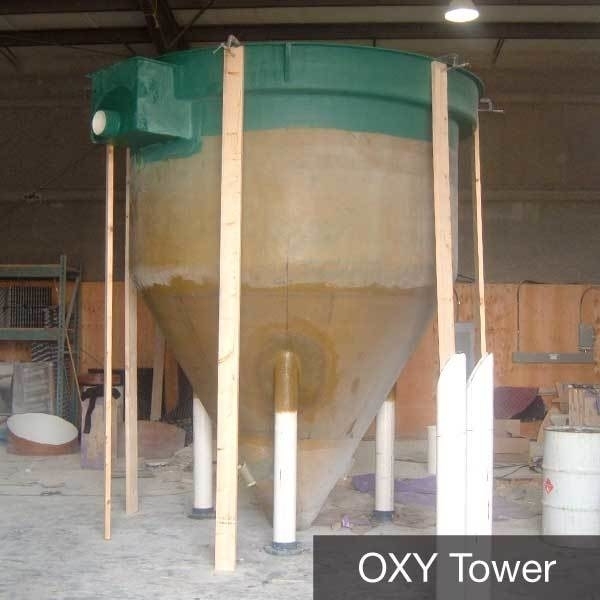 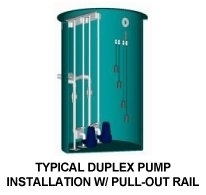 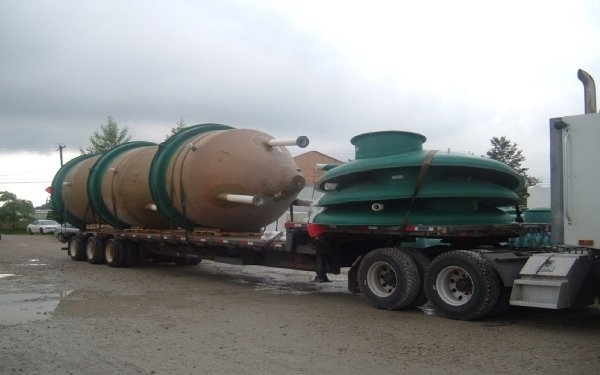 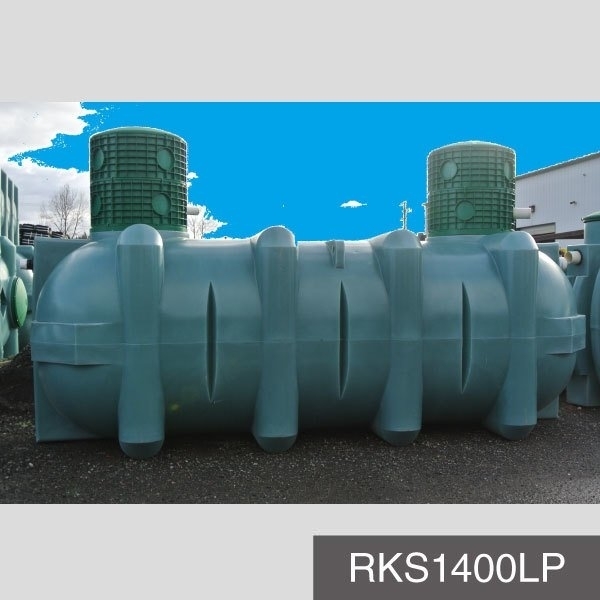 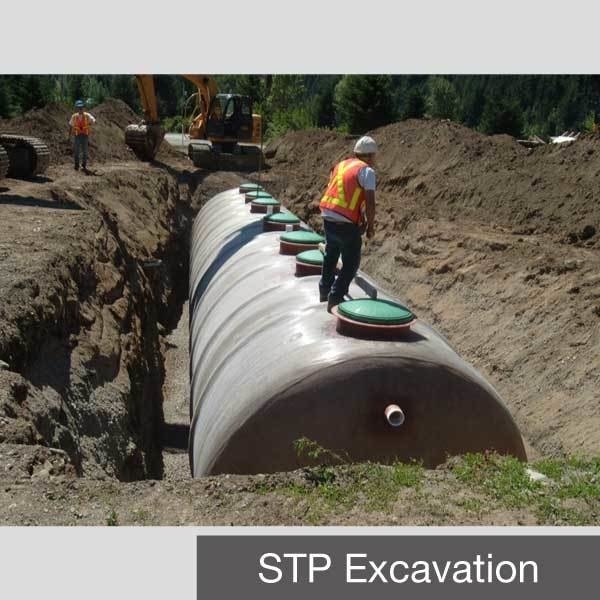 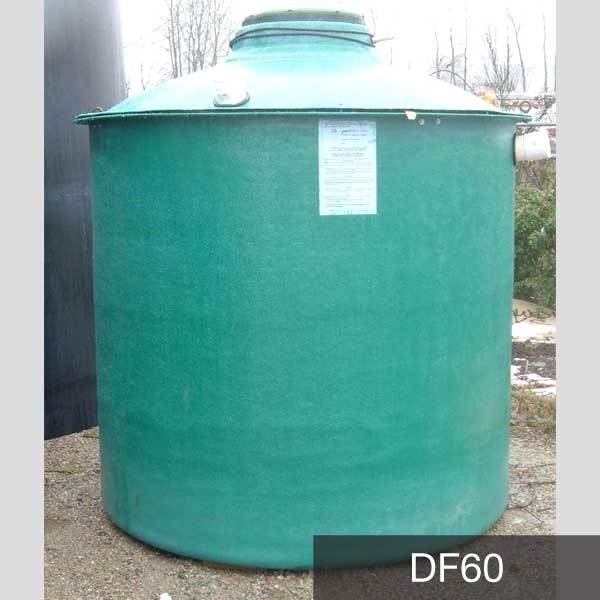 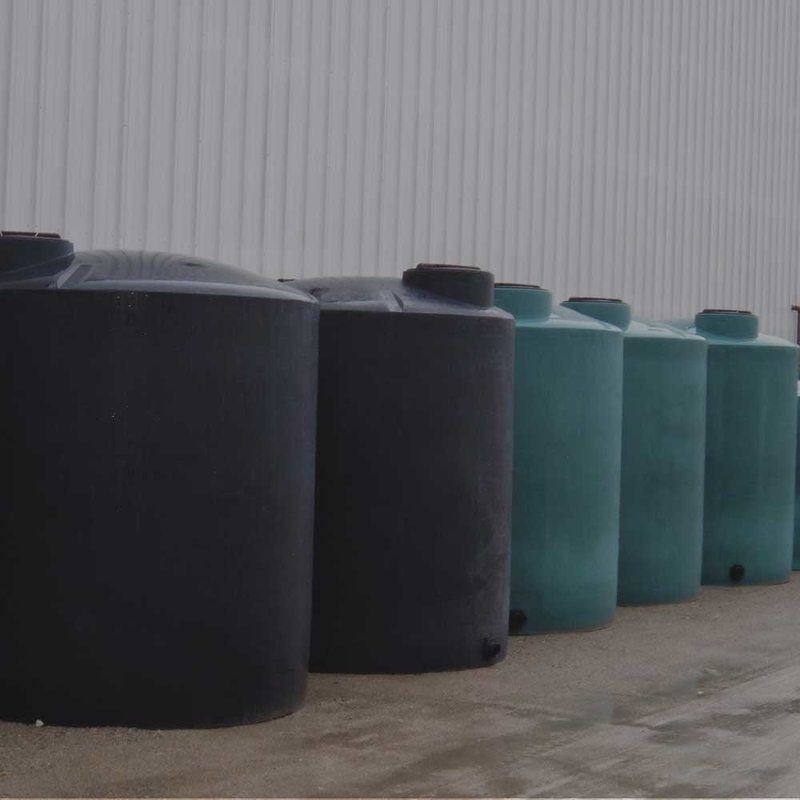 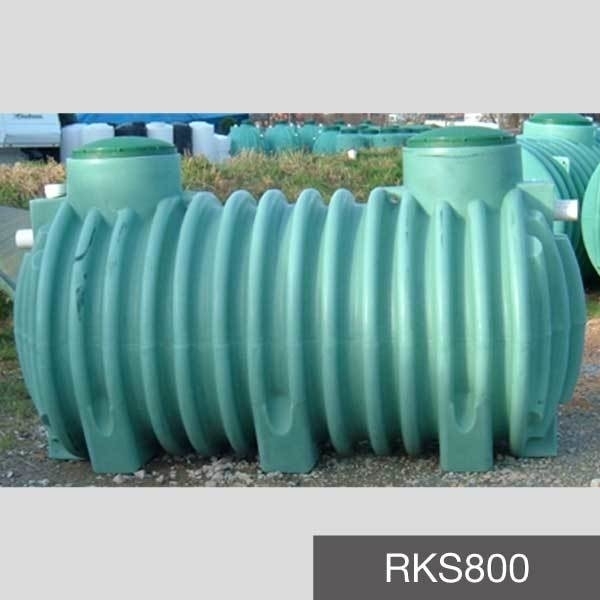 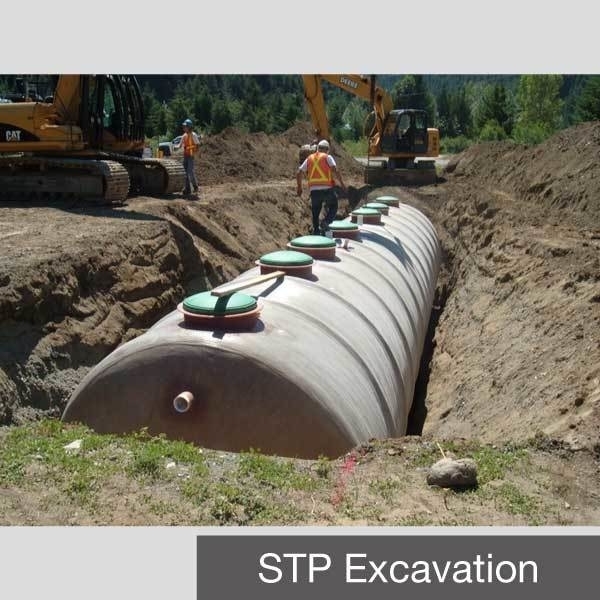 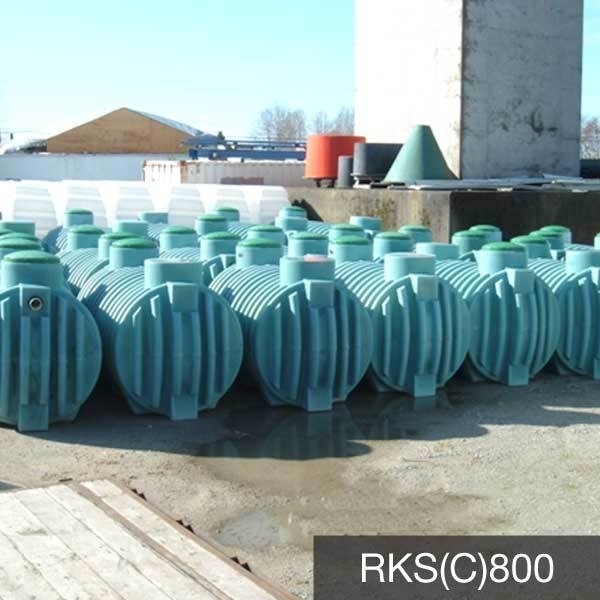 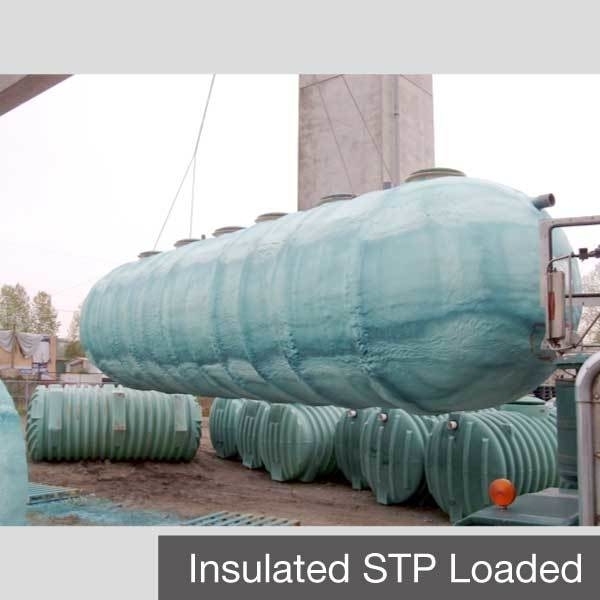 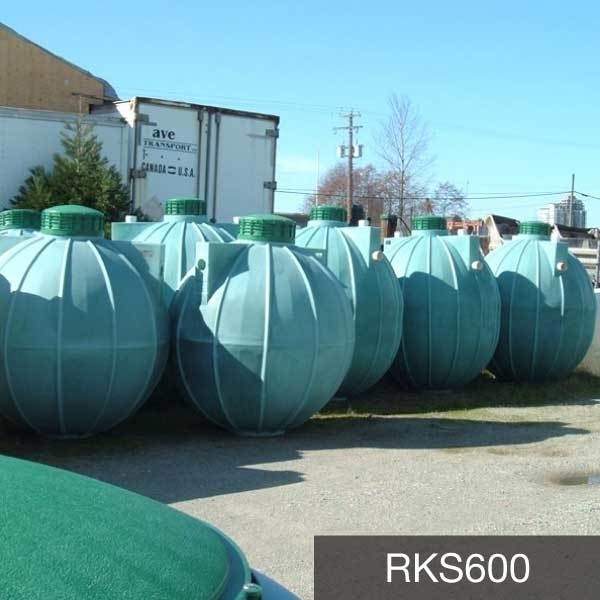 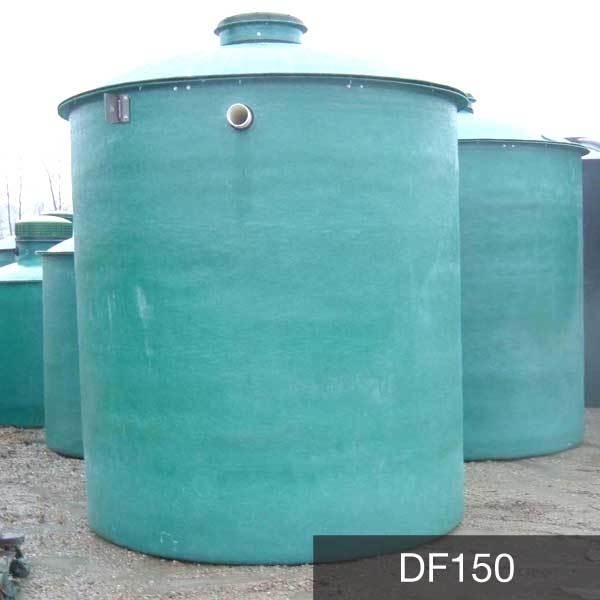 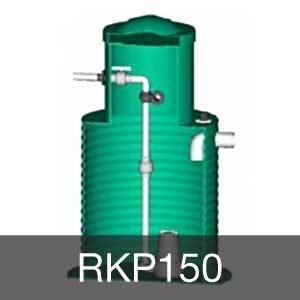 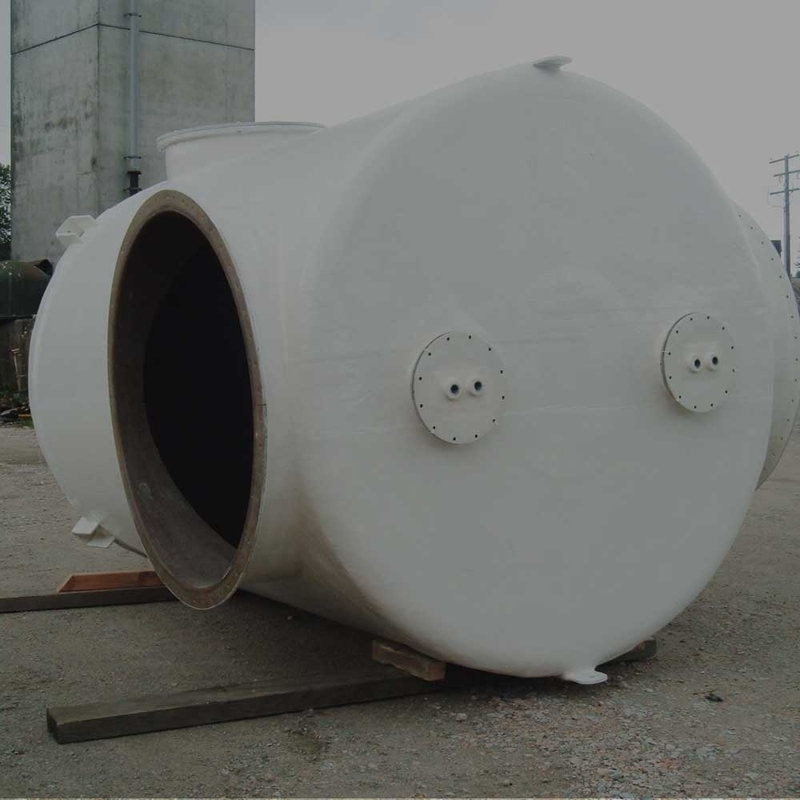 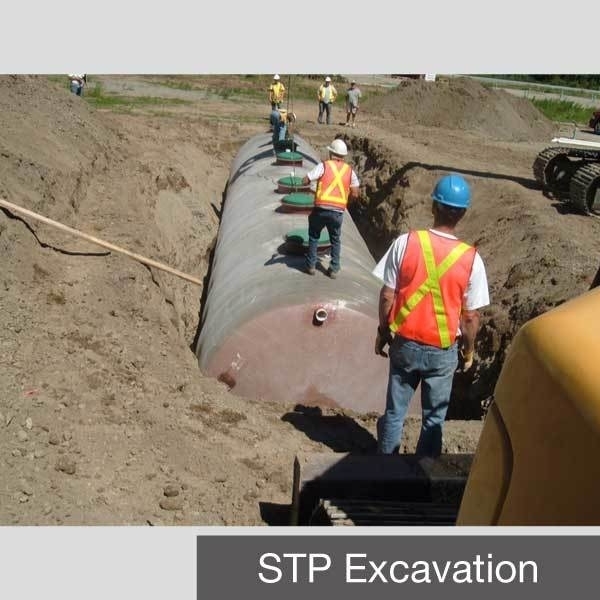 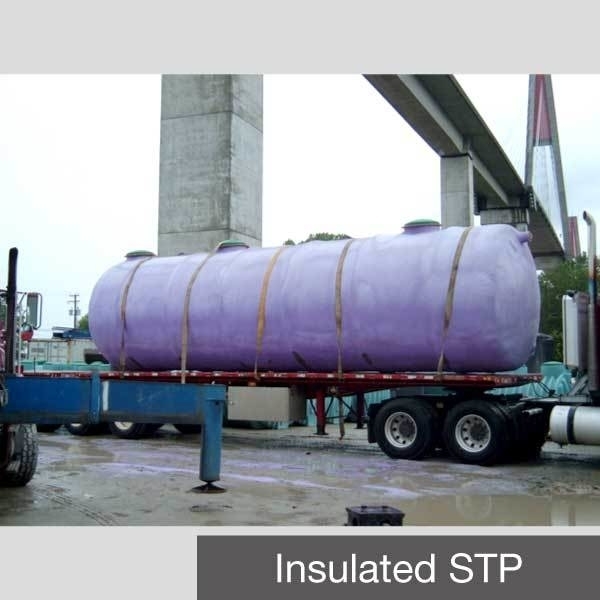 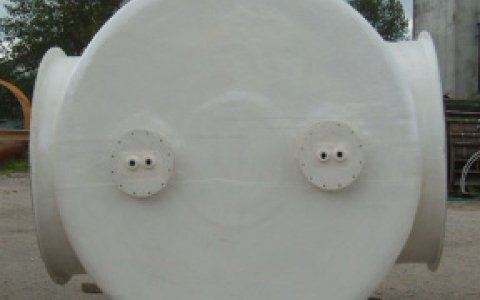 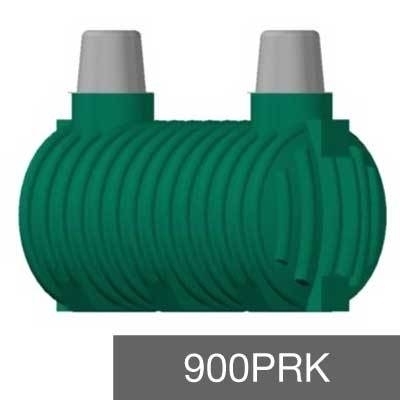 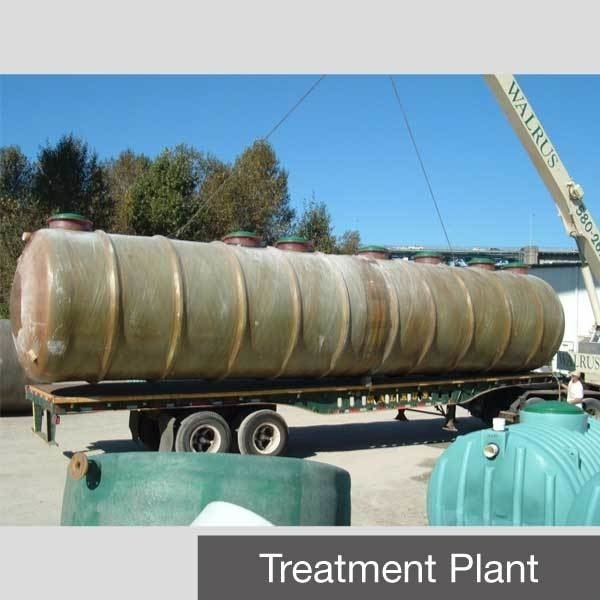 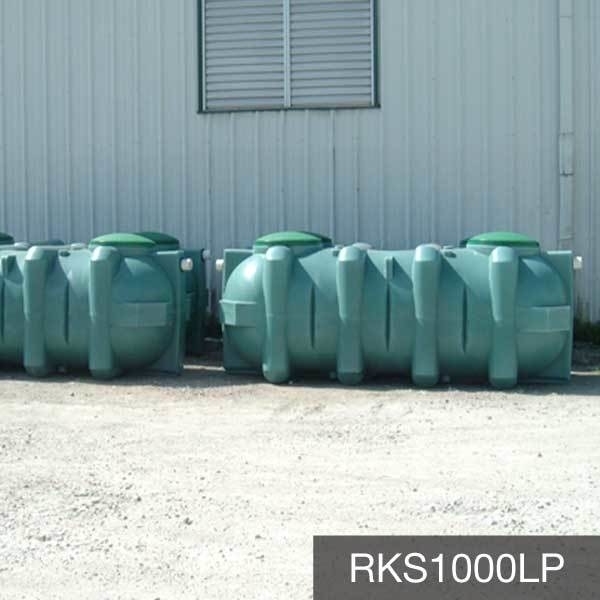 At Canwest Tanks & Ecological Systems Ltd. we manufacture tanks from polyethylene plastic and filament-wound fiberglass for use as portable water storage, rain water collection, chemicals storage, fire protection, septic and sewage holding tanks and sewage treatment plants. 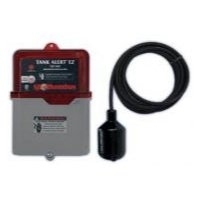 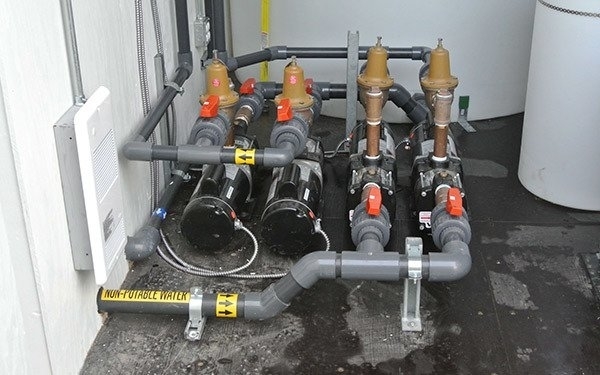 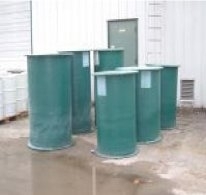 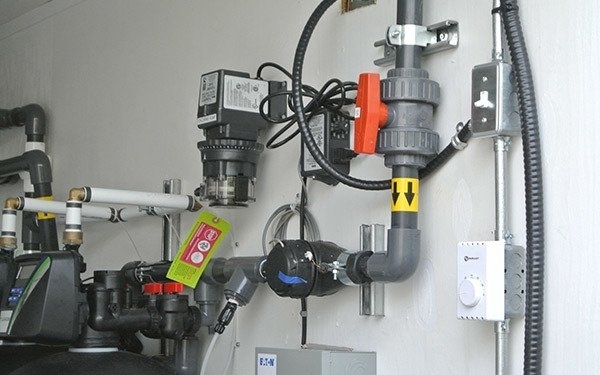 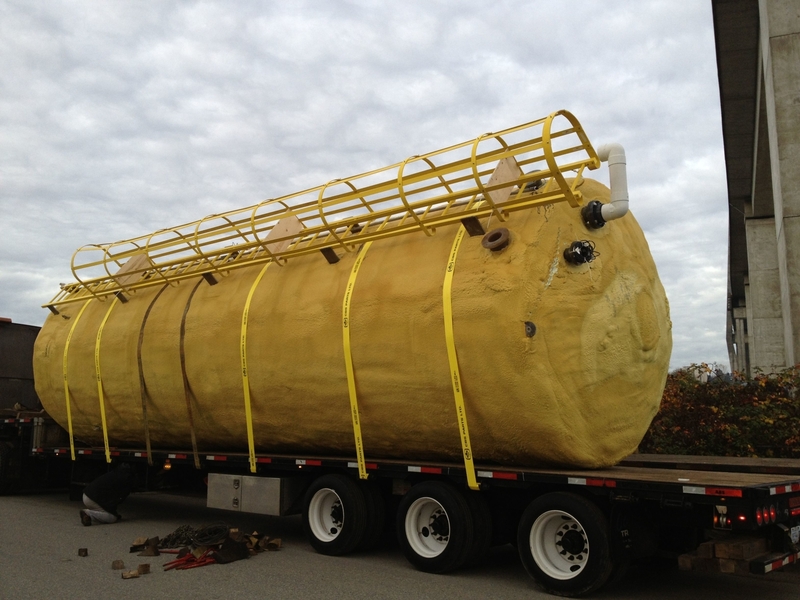 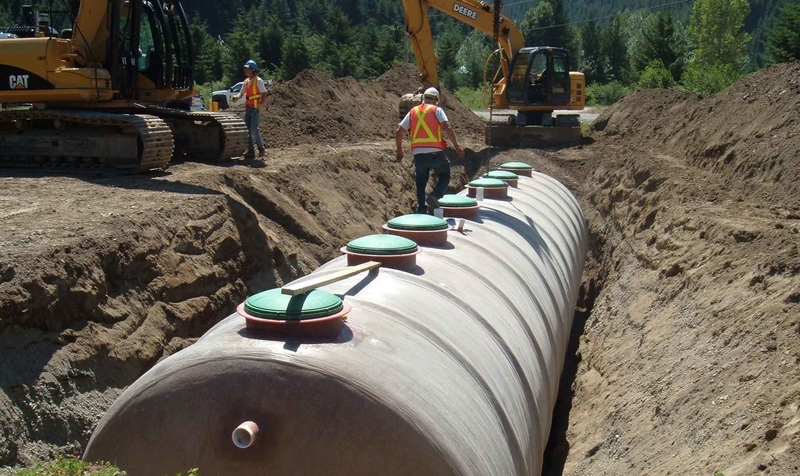 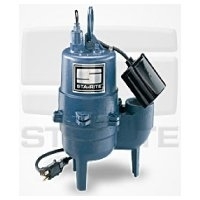 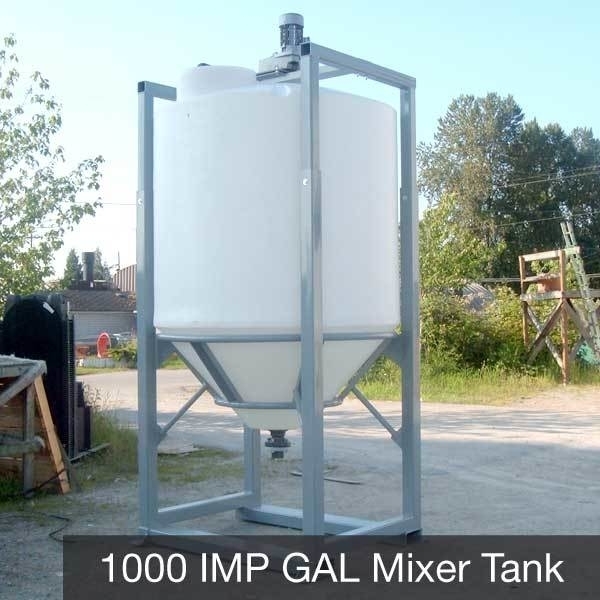 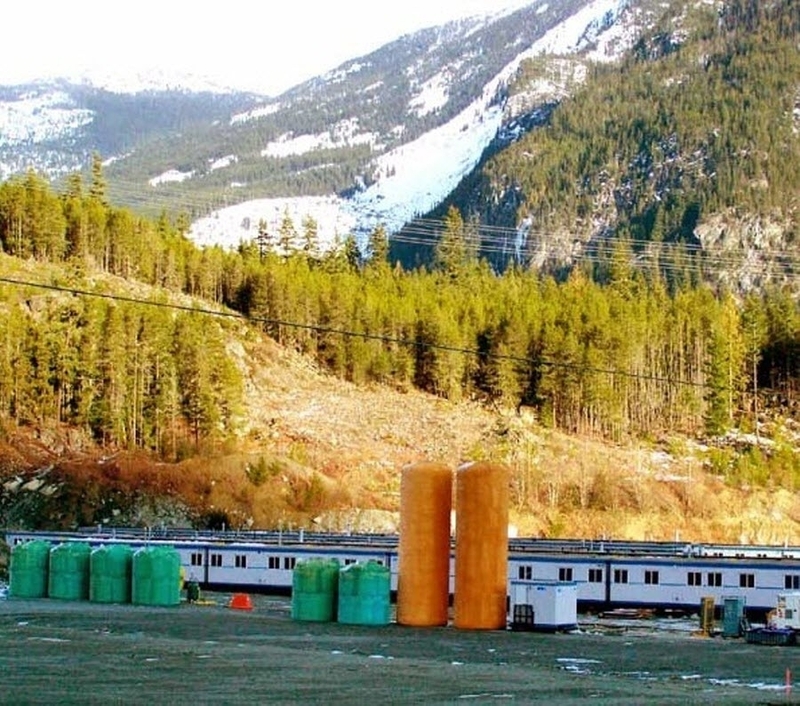 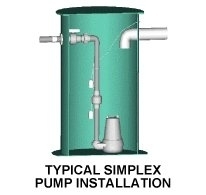 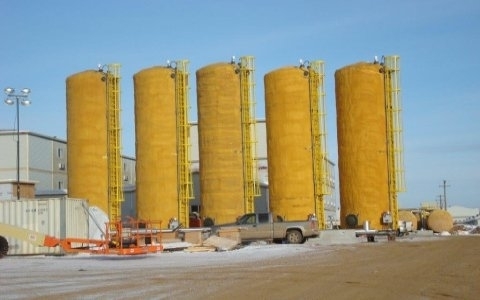 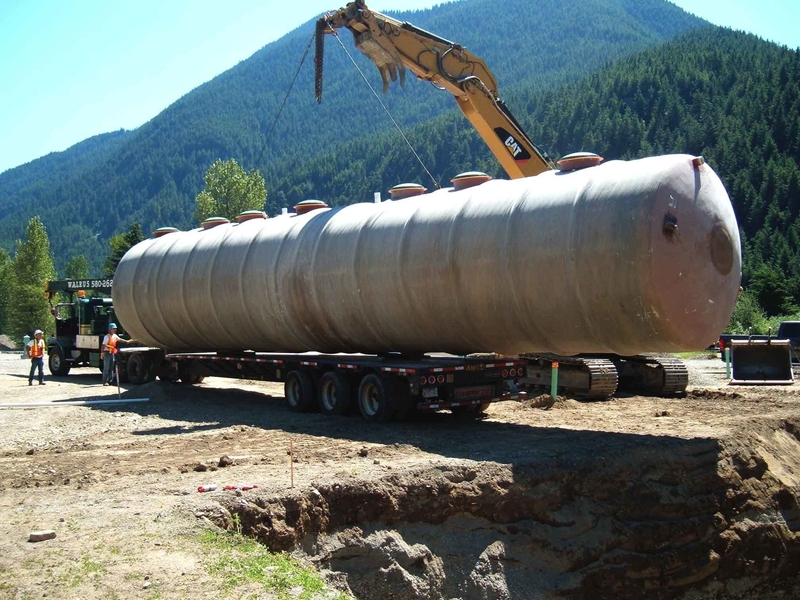 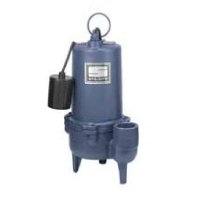 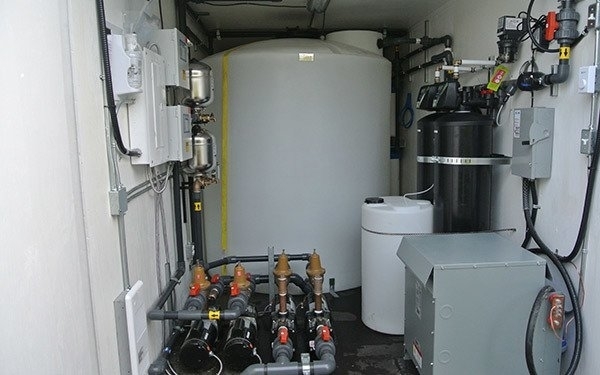 Canwest Tanks & Ecological Systems Ltd. is a B.C.-owned and -operated company. 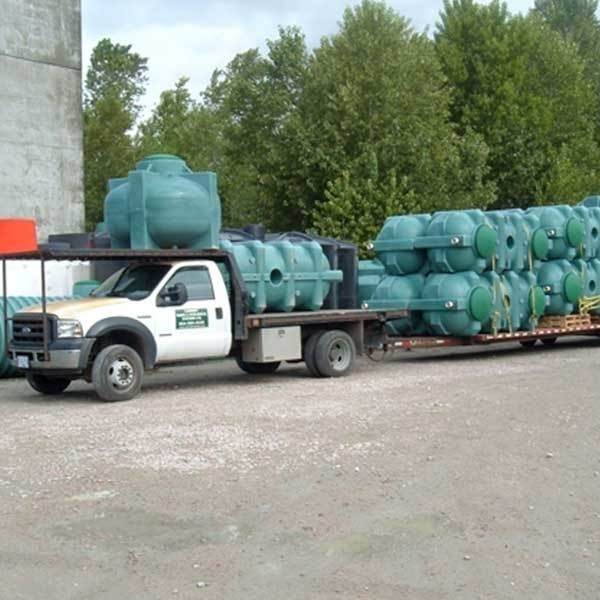 Our production plant is located in Surrey BC, where we have 27,000 square feet of manufacturing facilities under one roof, located on a 25 acre industrial site. 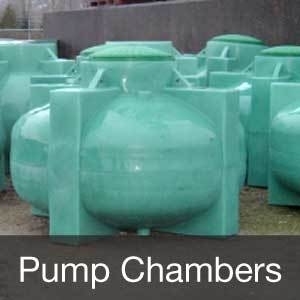 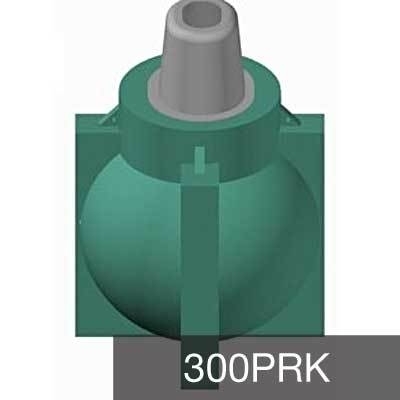 Call us and we'll help with your project. 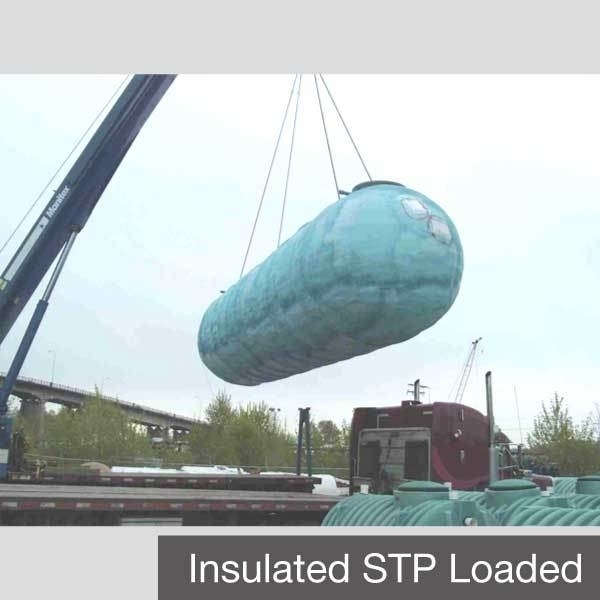 Ecopod S.T.P., Eljen Treatment Module, Infiltrator, Rhombus, Whitewater S.T.P.